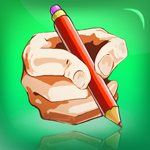 How to Draw – Easy Drawing Lessons and Coloring Pages is an educational app which is designed for people of all ages who love to draw and want to learn to draw better. 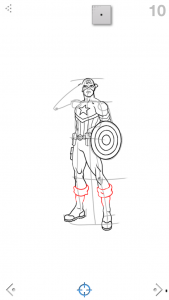 The app provides step-by-step drawing tutorials for a variety of images. How to Draw provides high-quality training and includes simple and difficult drawings to suit needs of beginners and more skilled users. 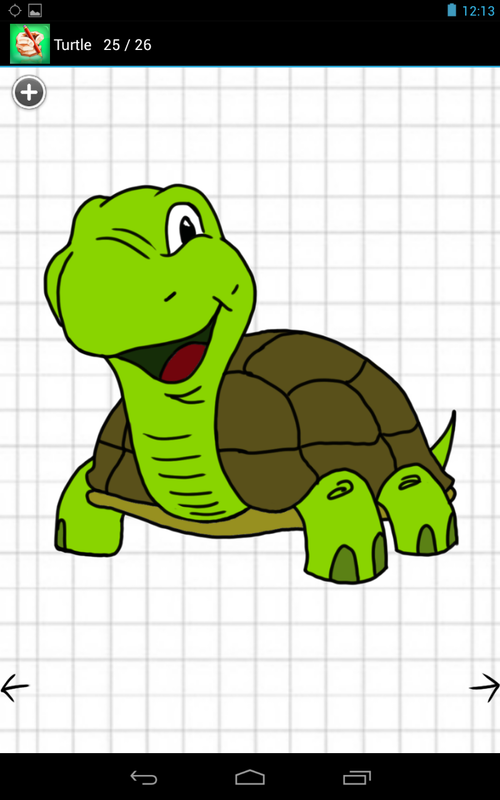 It is an excellent app for parents who’d like to teach their kids to draw. The app contains a wide collection of drawings, from easy and simple images like starfish or a cup, to really difficult and professional drawings like portraits and fictional characters. Each drawing lesson is divided into several steps. 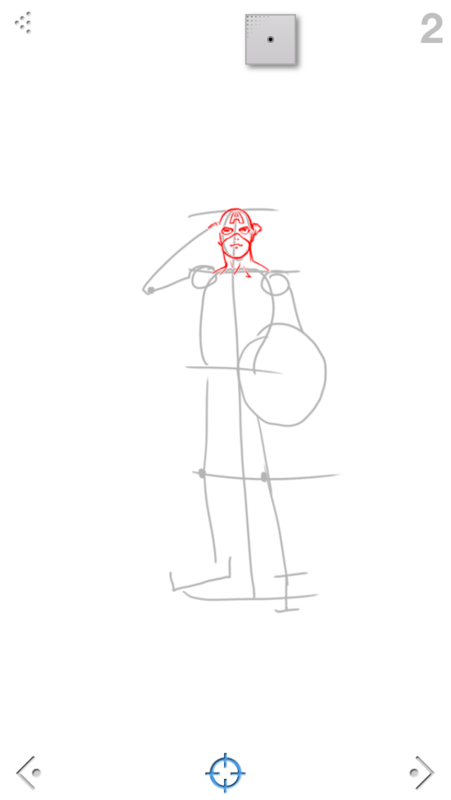 First, a person starts with a few auxiliary lines which make the general outline of the image, then he proceeds with the basic lines and draws the details of the object. 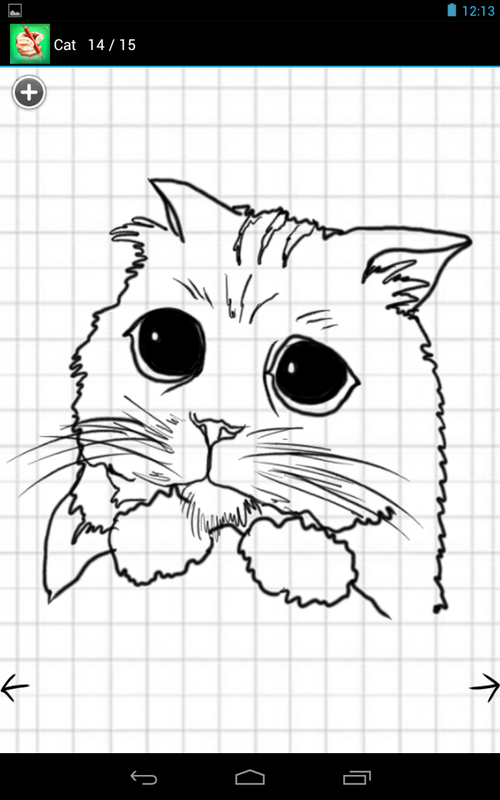 The application allows a user to draw both on screen and on paper. 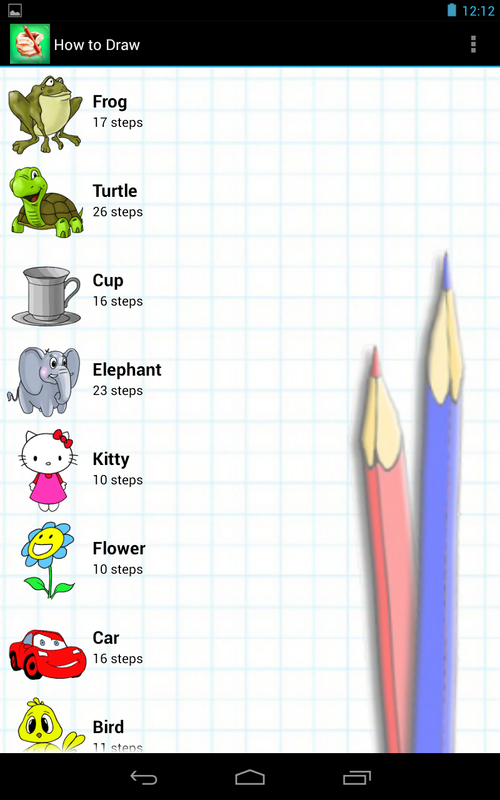 The tutorial is easy to follow and even children can learn to draw difficult objects and images. More than 200 drawing lessons to fit any taste (80 for free and 130 are available through in-app purchase). Using the Filter option, a user can browse pictures by a particular category. 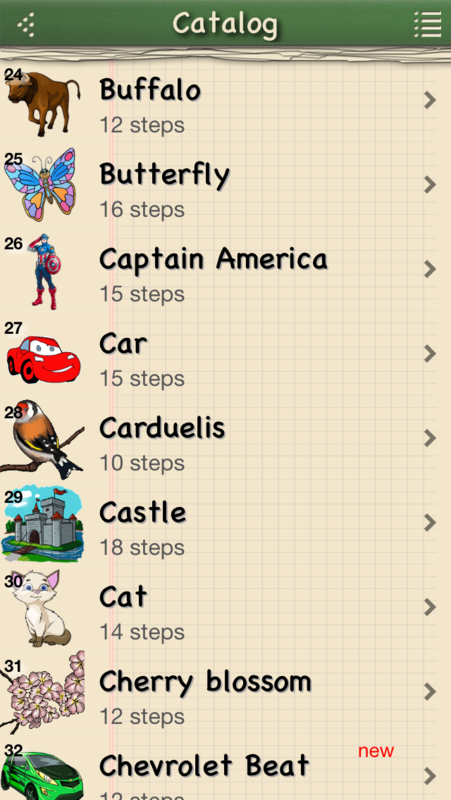 The app has 23 categories such as Planes, Dogs, Cats, Birds, Flowers, Cars, Cartoons, Easy, Heroes, People, etc. All images are kept on a server so no need to keep lots of drawings in the device’s memory. A user downloads only the images he likes. Each drawing lesson is divided into a series of steps. 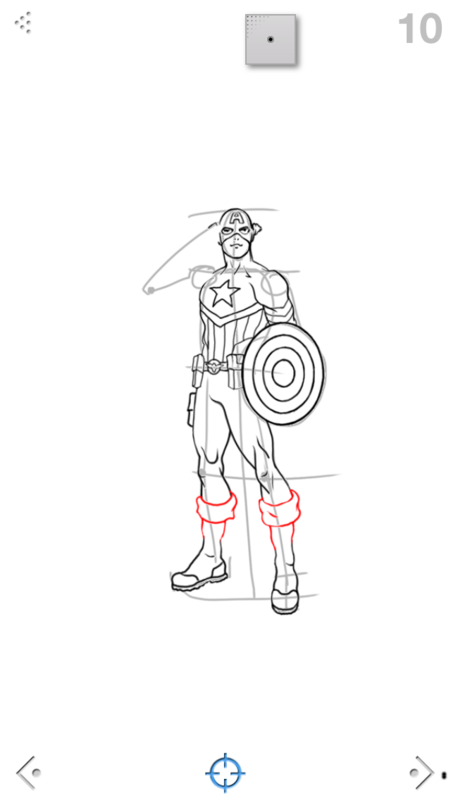 First, a user starts with a few auxiliary lines which make the general outline of the image, and then proceeds with the basic lines and draws the details of the object. 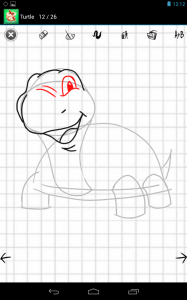 The app provides 2 different drawing modes that allow a user to choose between seeing the instruction on screen and seeing it in the separate window. 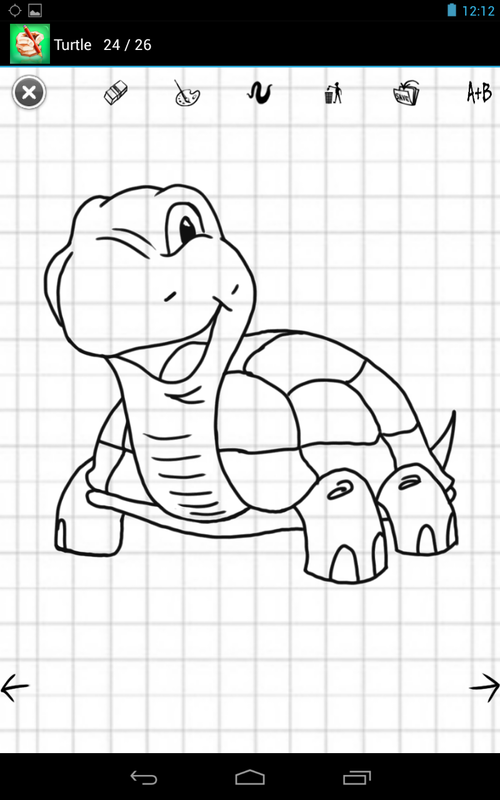 Coloring pages for small children. Users can create their own drawings in My Drawing section of the application. Zoom In/Out options that help to draw well any small details. A drawing can be saved on a phone, sent via e-mail or shared in social networking websites. More than 60 drawing lessons to fit any taste, all for free. 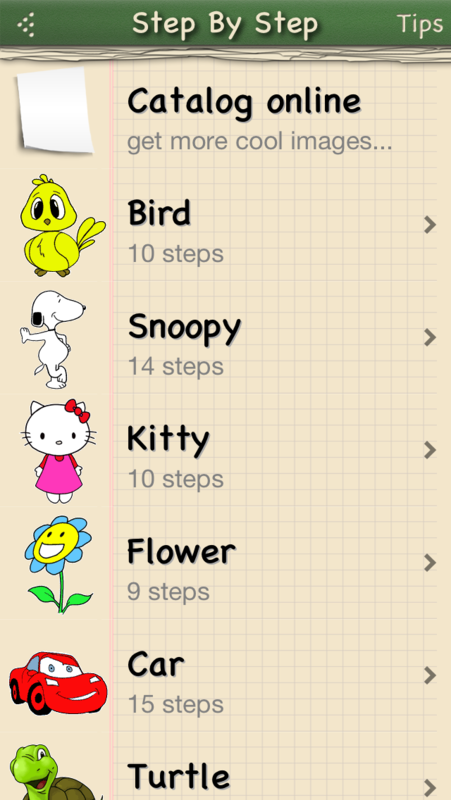 The app allows a user to choose between two additional modes. In Mode A a user can see only his drawing on screen, and in Mode B he sees only lines of the instruction. ArtelPlus today announces How to Draw 5.0, an update to their easy to follow instructional app featuring more than 150 different drawing instructions and a coloring book. The app is designed for users who dream of learning to draw in an easy and effective way. 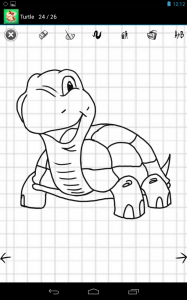 With more than two and a half million downloads, the app provides drawing lessons for kids and their parents and teaches to draw in various styles and techniques. High quality pictures and drawing tools aid users in mastering the art of drawing. April 19, 2012 – Who hasn’t ever wanted to learn to draw like an artist? In childhood, all kids want to draw amazing pictures, but unfortunately, it’s rarely when their parents can teach them how to draw. 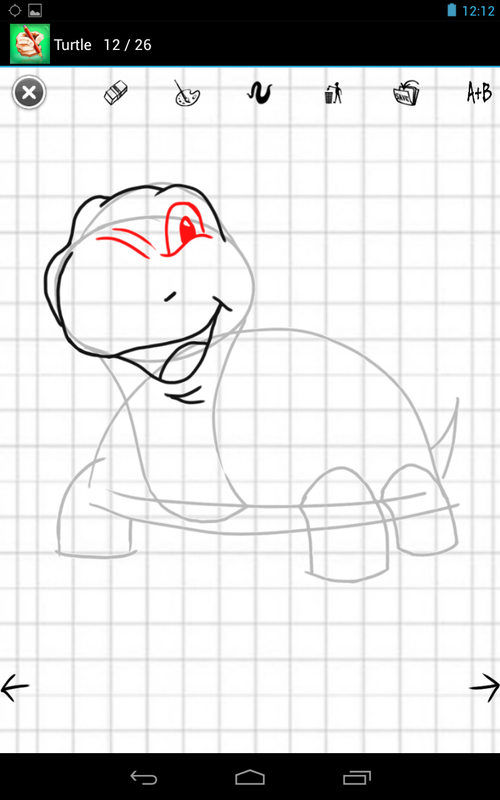 Now, learning to draw is becoming easier – and more fun – thanks to How to Draw app. Drawing on screen becomes more efficient thanks to high-quality pictures, step-by-step drawing instructions, easy-to-use drawing tools and images ranging from simple to difficult. How to Draw 5.0 by ArtelPlus features more than 150 different drawing instructions and a coloring book. Interactive drawing on screen and learning of the basic principles of drawing combine together in one application. ‘We wanted to make an app that follows the main educational principle – learning is twice effective when it’s entertaining and brings positive emotions’, states Damir Nigomedyanov, one of the founders of ArtelPlus. He further explains, ‘We always ask our kids to draw with the application, and as a father of 3 kids of different age, I check if the app fits all their requirements and requests. That’s why any user, regardless of age, interests or drawing skills, will find this app educational and effective in terms of teaching how to draw’. How to Draw opens to a main menu that allows users to choose between drawing on screen, drawing step-by-step according to a drawing instruction, and a coloring book. 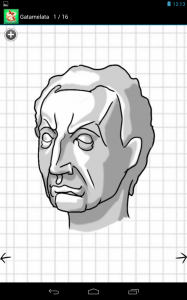 Drawing on screen means that any user can draw anything he likes using extensive drawing tools. Drawing step-by-step implies that a user picks any image from the vast collection of drawings he wants to draw, and follows the instruction lines on screen step-by-step. 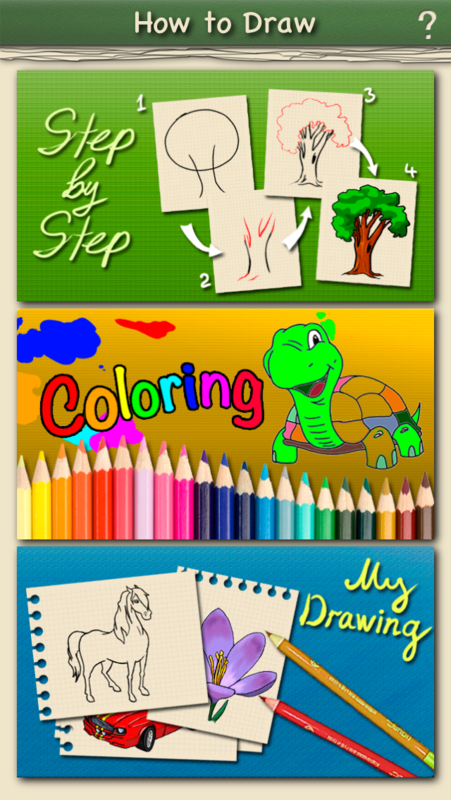 And coloring book helps little kids to learn colors and drawing from the basics. No more spending money on lots of coloring books and paper, pens and paints and the like, which are later thrown away. Just one application that fits at least three drawing purposes: drawing, learning to draw and coloring. 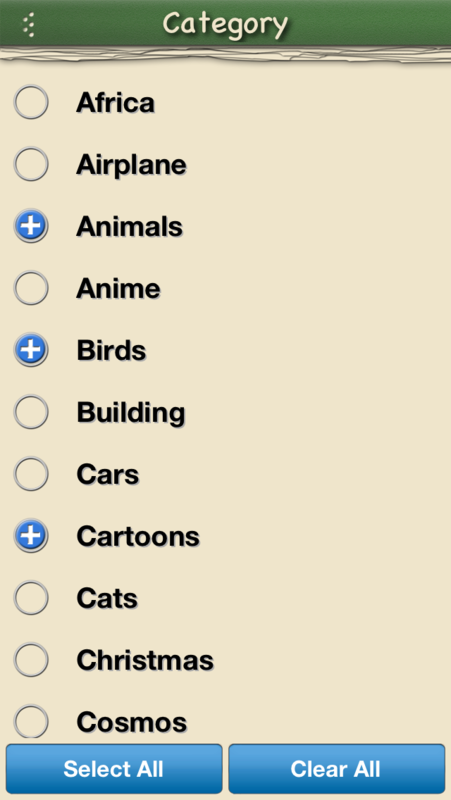 Filter images according to a category, for example, birds, cats, christmas, dinosaurs, dragons, etc. OpenGL drawing technology with 5x zoom enlargement for drawing fine details.